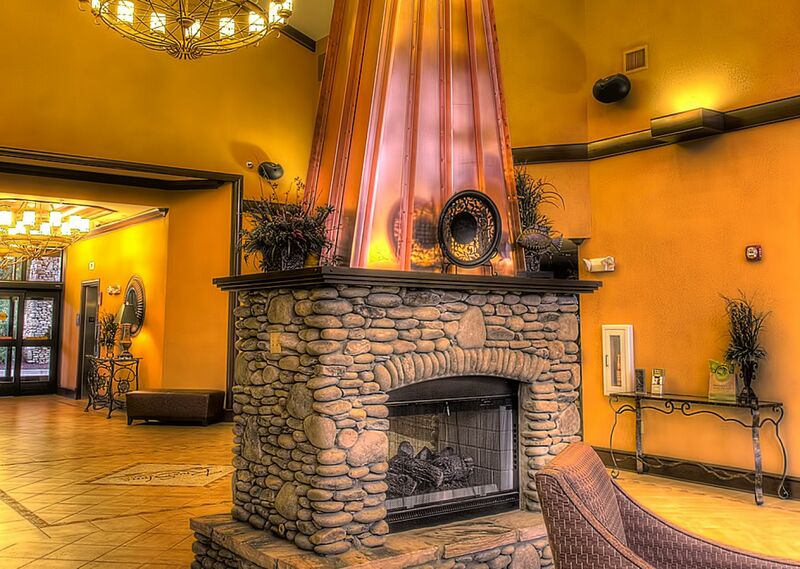 Purchase a luxury condominium and begin today to enjoy the best of East Tennessee mountain resort living. RiverStone is strategically situated in Pigeon Forge, a dynamic, growing real estate market that’s one of the best in all of Tennessee. See PigeonForgeDevelopment.com or a snapshot of this vibrant community. Our location offers convenient access to all the attractions and services in Pigeon Forge, Gatlinburg, and the Great Smoky Mountains. RiverStone is already proven to have one of the areas highest customer satisfaction and will remain in high demand in this market place. Call us at 800-628-9073, or fill out our Contact Form. 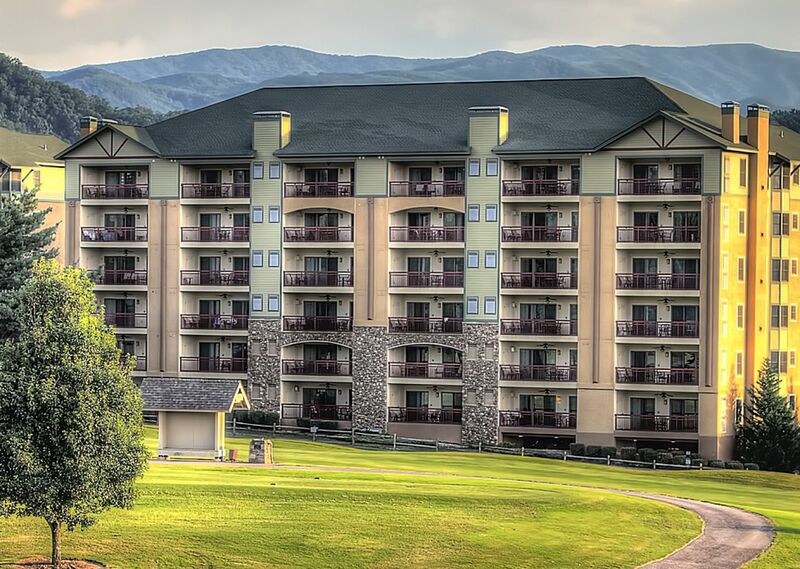 Our condos offer a level of quality not offered anywhere else in the Pigeon Forge marketplace, with outstanding property values and rental opportunities. 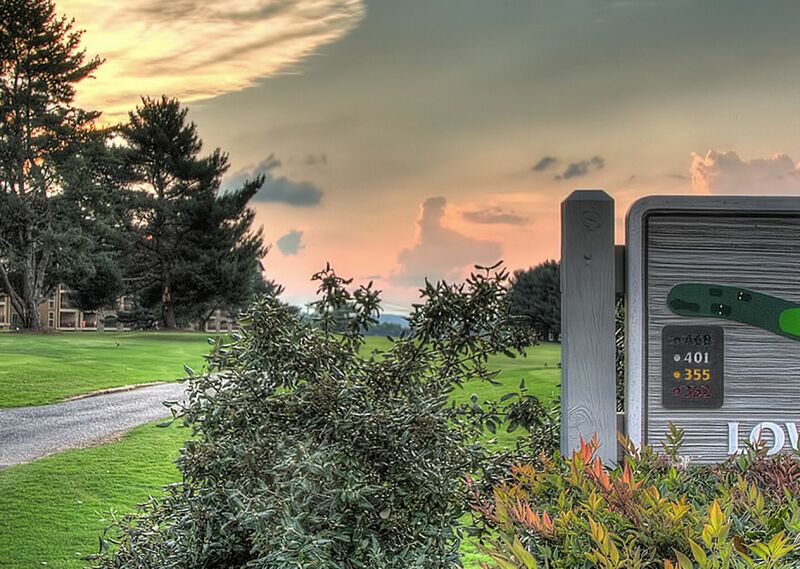 Close to the Smoky Mountains, on the river and golf course, with all the conveniences of Pigeon Forge and Gatlinburg, RiverStone is a dream location for a permanent or second home. Pigeon Forge is easy to get to. The area is within about a day’s drive of 70 percent of the U.S. population, with easy access to air travel and interstates. Pigeon Forge has been voted one of the top shopping destinations in the Southeast with a large array of outlet stores offering everything from designer clothes to athletic wear and toys to tools. 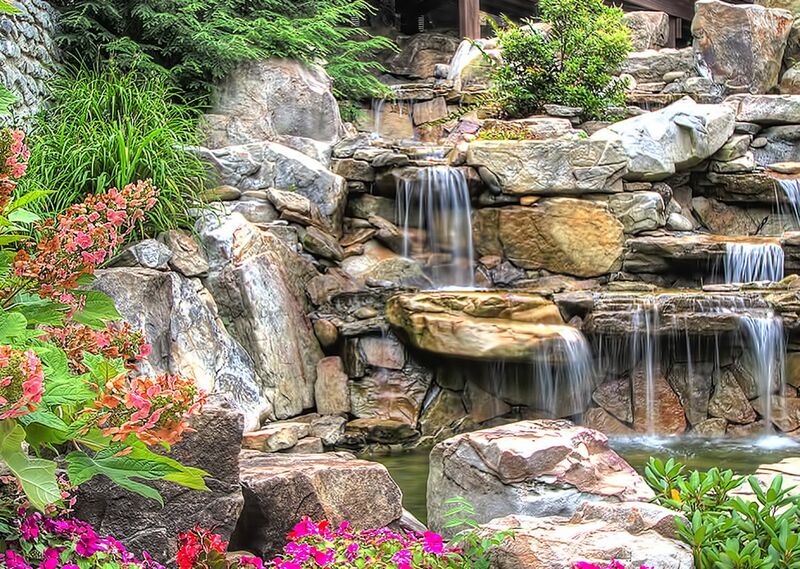 RiverStone is just a mile and a half from Dollywood, one of the nation’s favorite family destinations, featuring more than 30 rides and attractions, a splash park, the best music shows, seasonal festivals, and much more. 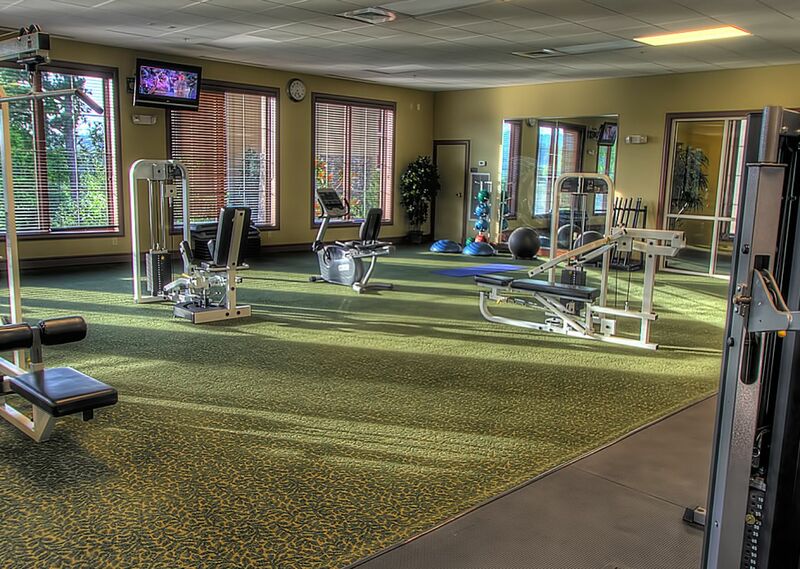 Our full-service luxury spa, indoor-outdoor pool complex, wonderfully equipped fitness center, and fishing and golfing opportunities create a relaxing environment where you’ll be able to stay fit and enjoy active living every day. The climate is temperate, with mild temperatures for much of the year (golfers, take note! ), early springs and gorgeous falls, and no hurricanes! 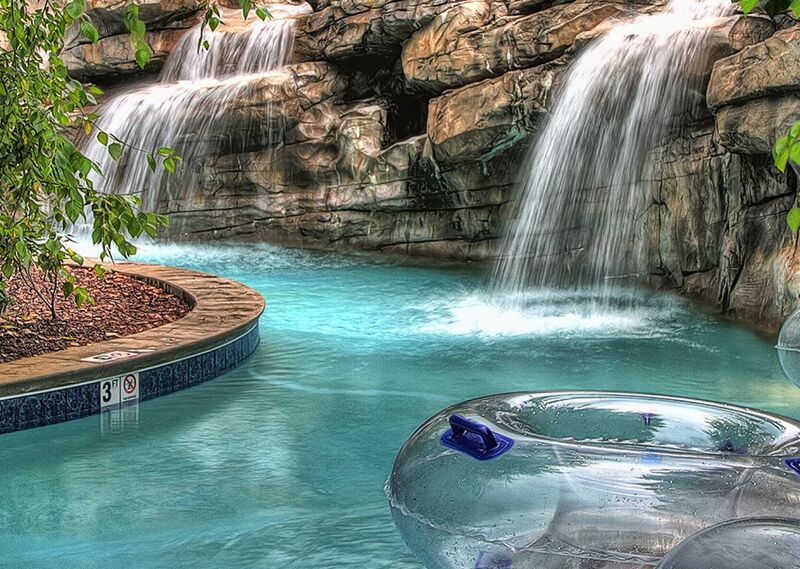 You’ll enjoy a lifestyle available only at the nation’s finest resorts. The spacious interiors come fully equipped with custom-made furniture, all appliances, and quality appointments and amenities. 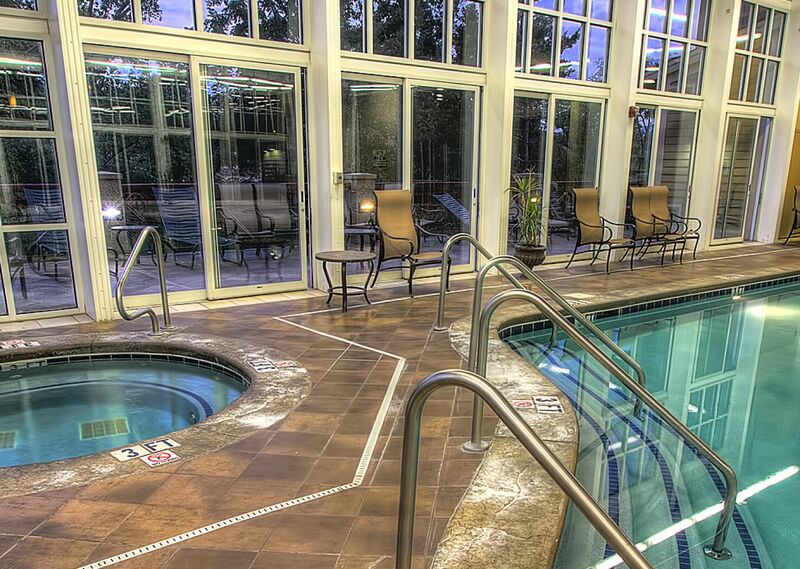 Live, Play, Relax, only at RiverStone Resort.